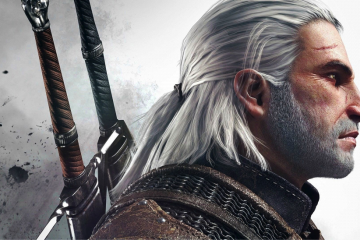 Follow Geralt of Rivia’s adventures in a series that has pioneered everything from choice-based storytelling to the “expansion pack” style of DLC. With a Terrible Fate’s work on The Witcher lives here. Dragon Age and The Witcher face off in an effort to uncover the meaning behind gaming's worst buzzword.